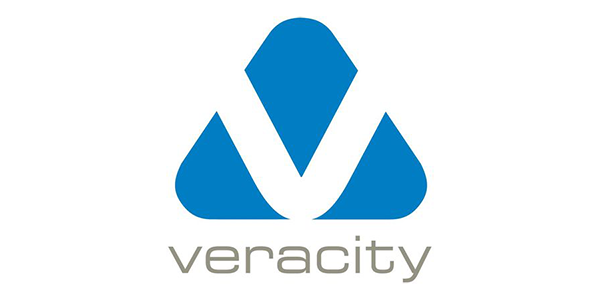 Veracity manufactures ground-breaking surveillance storage systems, industry-leading IP transmission devices, IP camera installation tools, an NTP time server, and direct-to-storage products. We developed the world’s only storage system specifically designed for IP video surveillance data. We collaborate with the largest IP camera manufacturers and surveillance industry companies world-wide to develop innovative solutions. Please feel free to contact our Sales Team at 314-735-0270 or Email for Veracity products and prices!